From Amazon: In a land overshadowed by death, fifteen year-old Nell’s uncanny resemblance to Princess Joan brings her to act as her double—what young girl wouldn’t want to leave a life of poverty and pretend to be a princess? But when the plague catches up to the royal entourage, thwarting the King’s plan for the princess to marry the Prince of Castile and seal an alliance between their kingdoms, Nell’s life could change forever. Princess Joan’s brother The Black Prince schemes to make the wedding go on declaring Nell will no longer double for Joan, she will become the princess and dupe Prince Pedro into marriage! With the aid and protection of a quirky band of friends—a Spanish minstrel, a monk, a gravedigger, a band of merchants—Nell must evade not only the Black Prince, a practitioner of the dark arts, but the plague as well, as she fights to return to the King and country. Based on historical truth, Dahme beautifully captures the dark terror of a Plague-infested fourteenth century Europe, while bringing to life the daily existence of medieval life for young adult readers. From Amazon: Gallagher Academy might claim to be a school for geniuses -- but it's really a school for spies. Cammie Morgan is fluent in fourteen languages and capable of killing a man in seven different ways (three of which involve a piece of uncooked spaghetti). But the one thing the Gallagher Academy hasn't prepared her for is what to do when she falls for an ordinary boy who thinks she's an ordinary girl. Sure, she can tap his phone, hack into his computer, and track him through a mall without his ever being the wiser, but can Cammie have a normal relationship with a boy who can never know the truth about her? I also want to read Wake. I'm hearing so many good things about it. Enjoy! I need to read Id tell you I love you but then I would have to kill you!! and the plague and wake... you are so lucky. Happy reading! I'm really excited about Wake and The Plague, both of those sound amazing. Really hope you enjoy them! Ooh, great books! 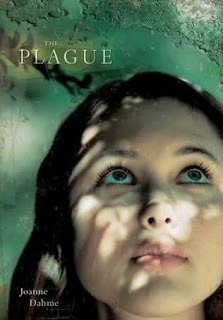 Our reviewer loved The Plague. 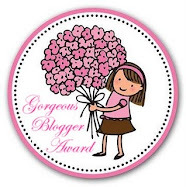 I hope you enjoy those and I can't wait to read all about them here! The Plague sounds so good. Have fun reading the books you got, they do sound amazing! Ooo - the UK cover of Wake is much different then the US one. Added The Plague to my whishlist - thanks! 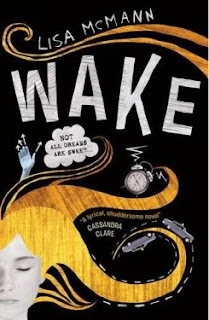 I've heard great things about all of those books, but I definitely want to get my hands on a copy of Wake (with the UK cover, it's so neat to look at!) Enjoy! You'll LOVE Wake! Such a great book. The Plague sounds really good, and Wake is ace. Hope you enjoy! Happy reading! So many people love Wake so I hope you do, too! Wake is seriously good. Enjoy! I love WAKE! 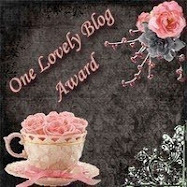 Happy reading!!! Great books you got this week. I have Wake on my shelf. I must read it at some point. Enjoy.